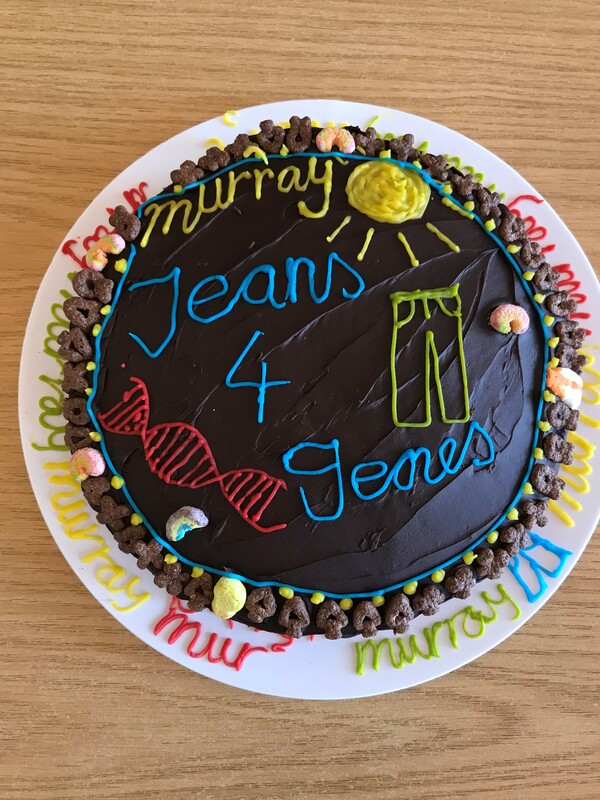 Today, we took part in the annual Jeans for Genes Day which raises money for children and families who are affected by genetic disorders. 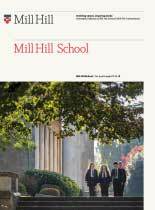 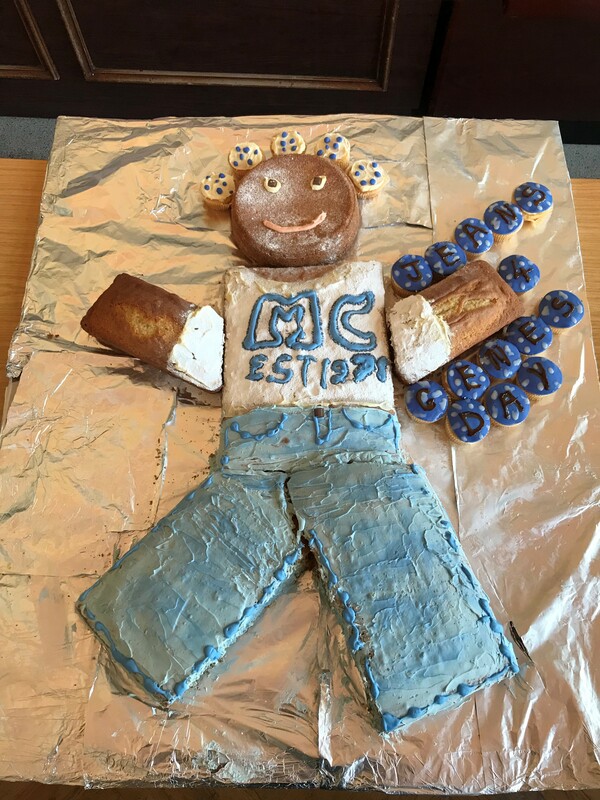 To maximize the amount raised our Charity Committee organised a bake sale which proved very popular with our pupils. 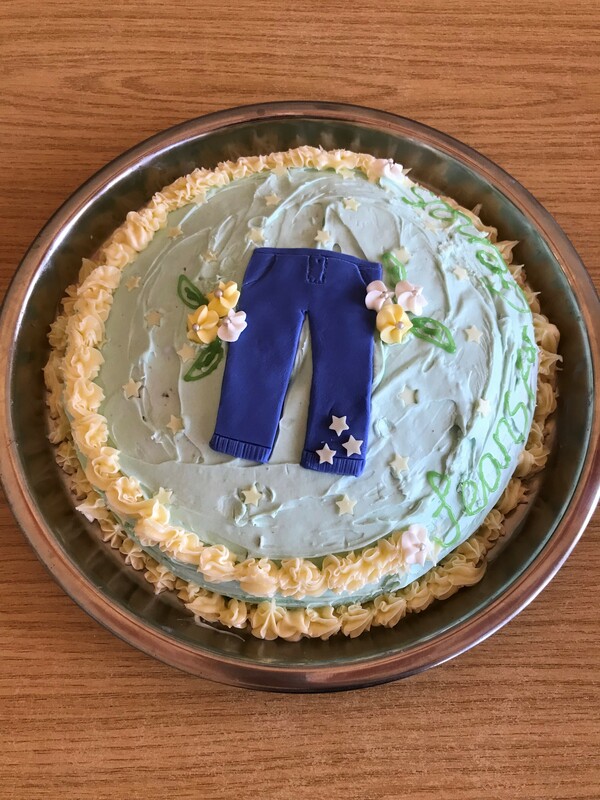 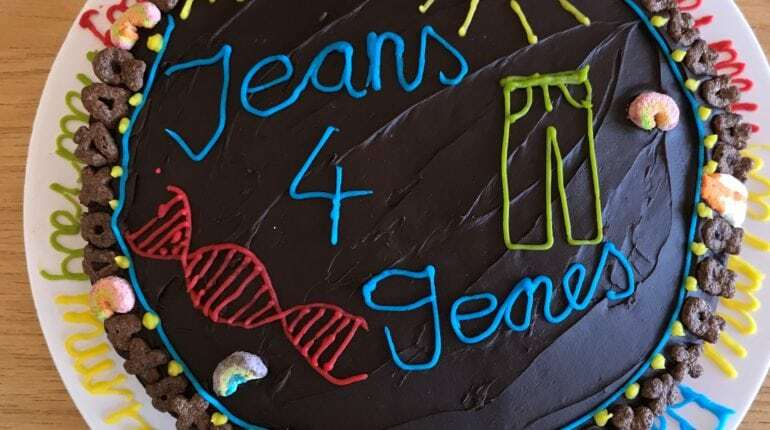 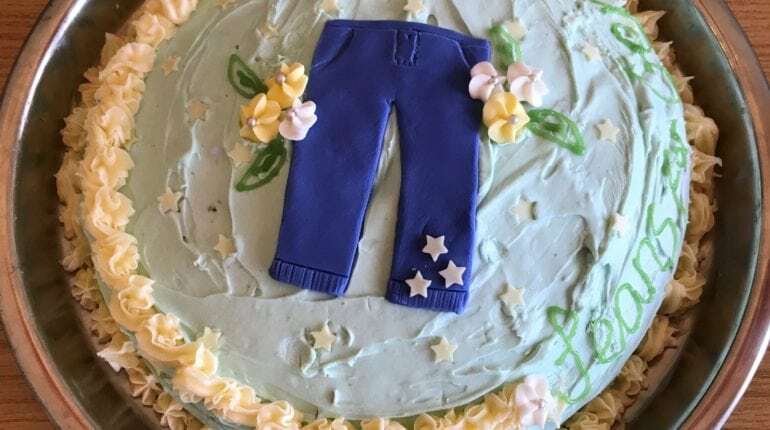 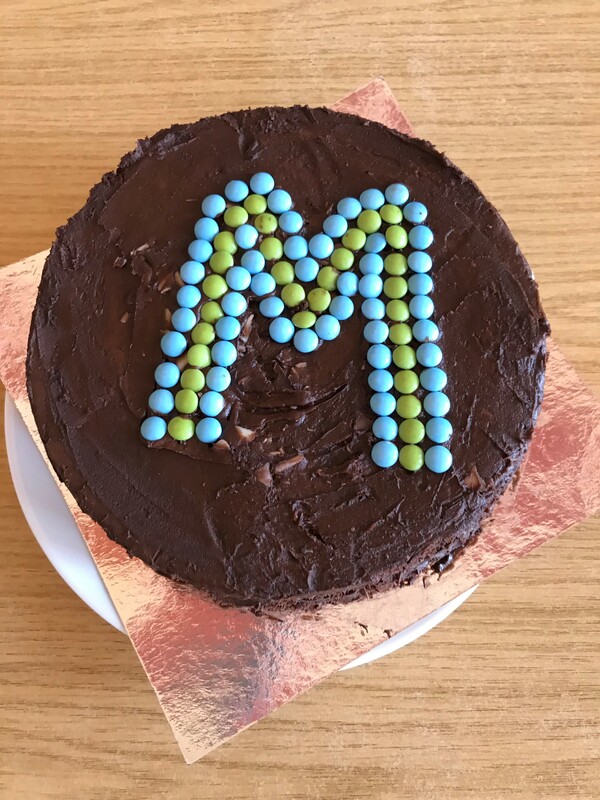 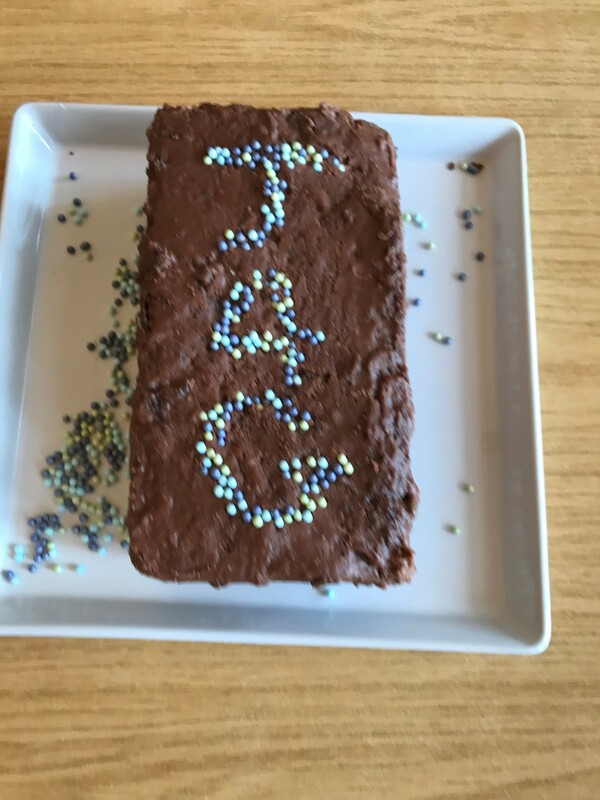 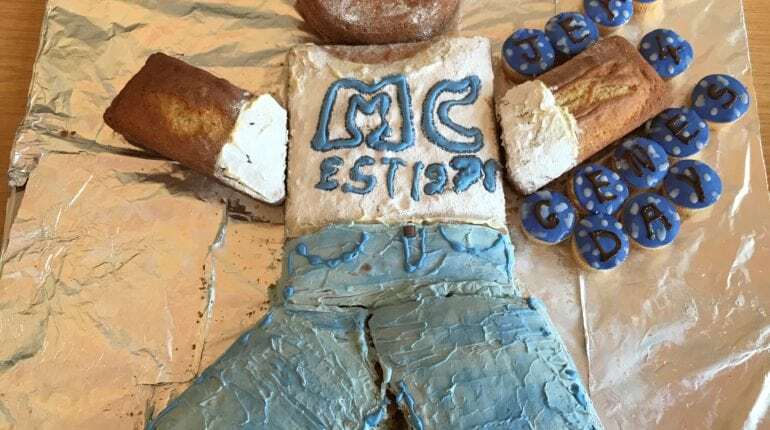 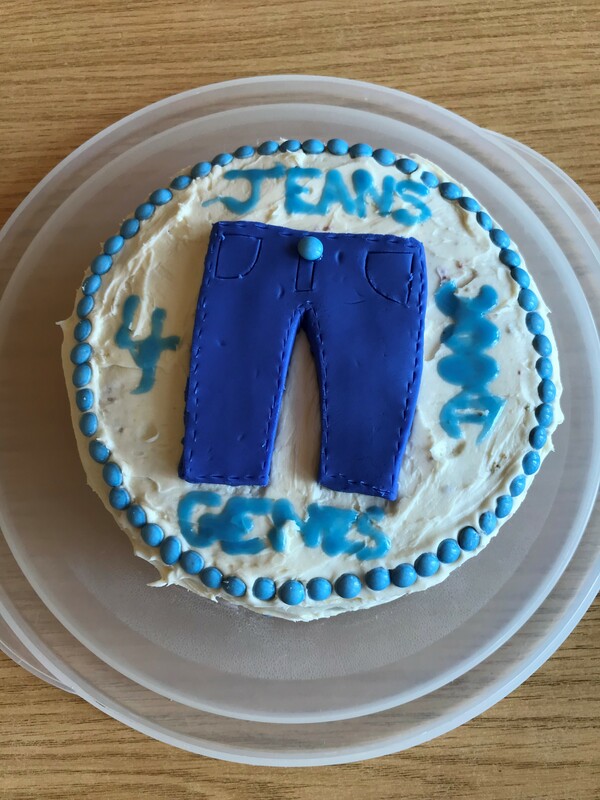 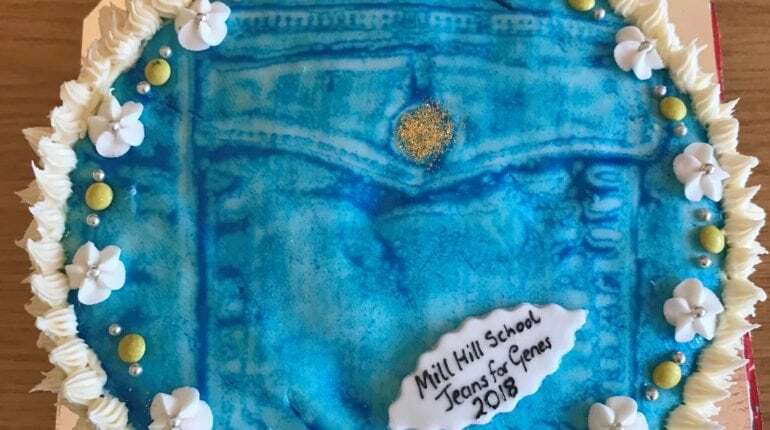 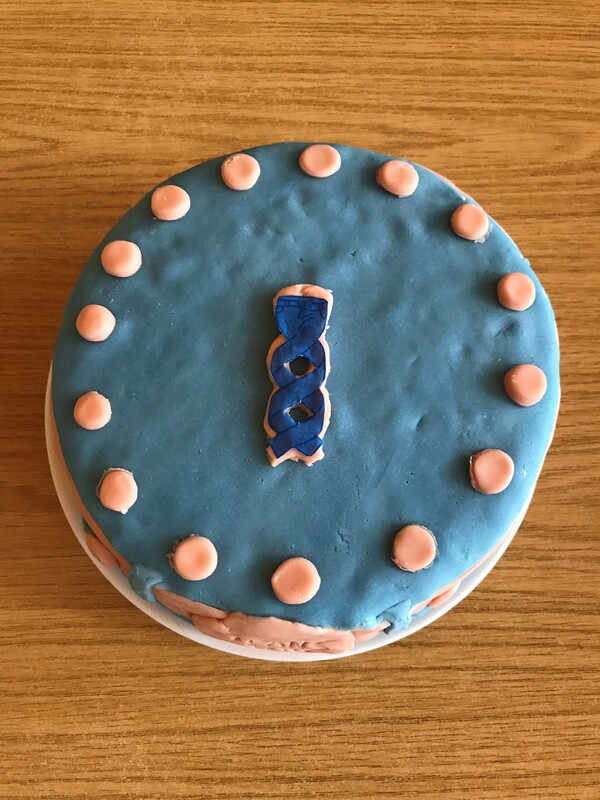 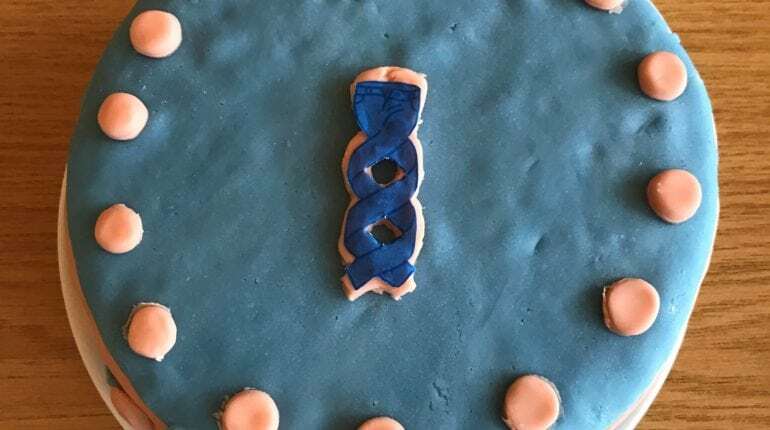 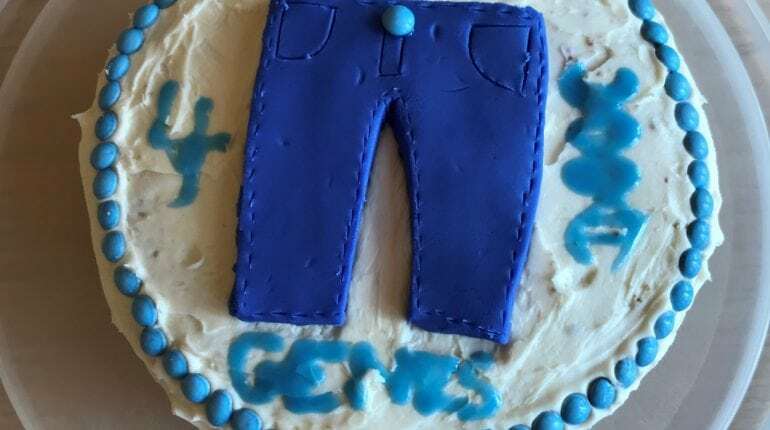 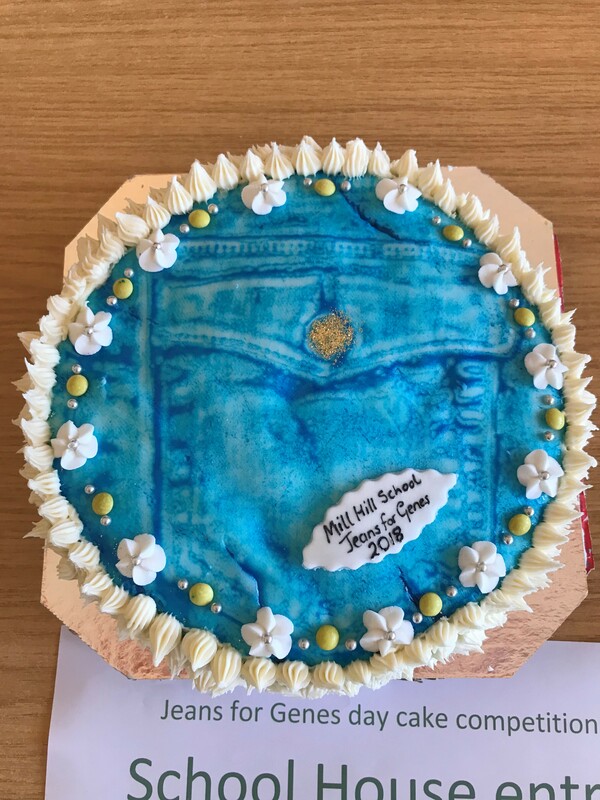 We also ran a Jeans for Genes themed inter-house cake competition which was judged by our Catering Bursar, Mr Gibson. 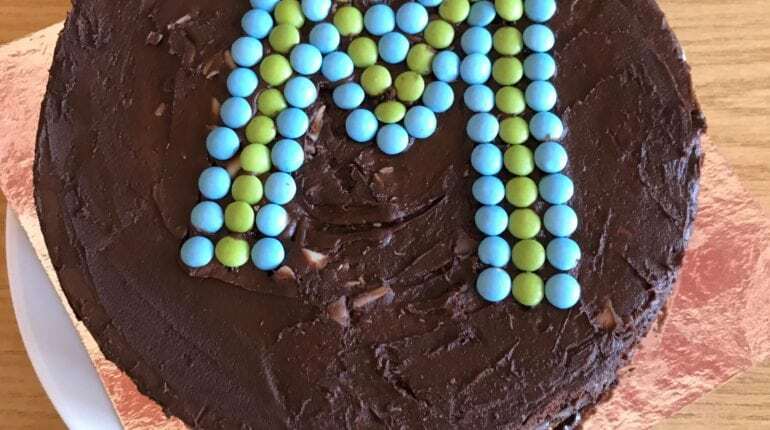 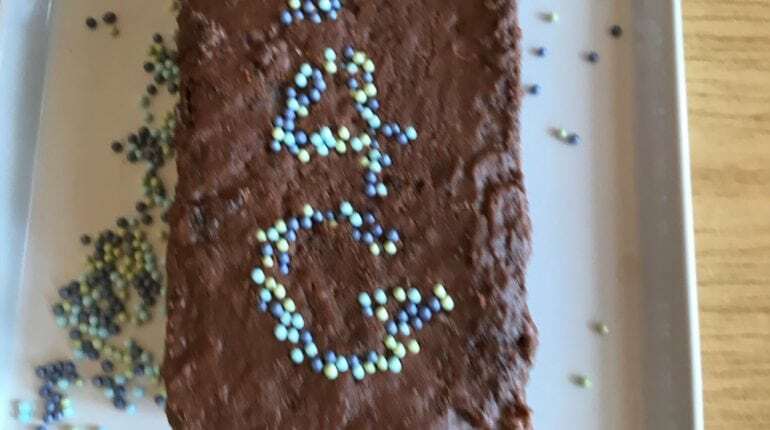 As you can see from the photos above, a very impressive collection of cakes was submitted making his decision a hard one. 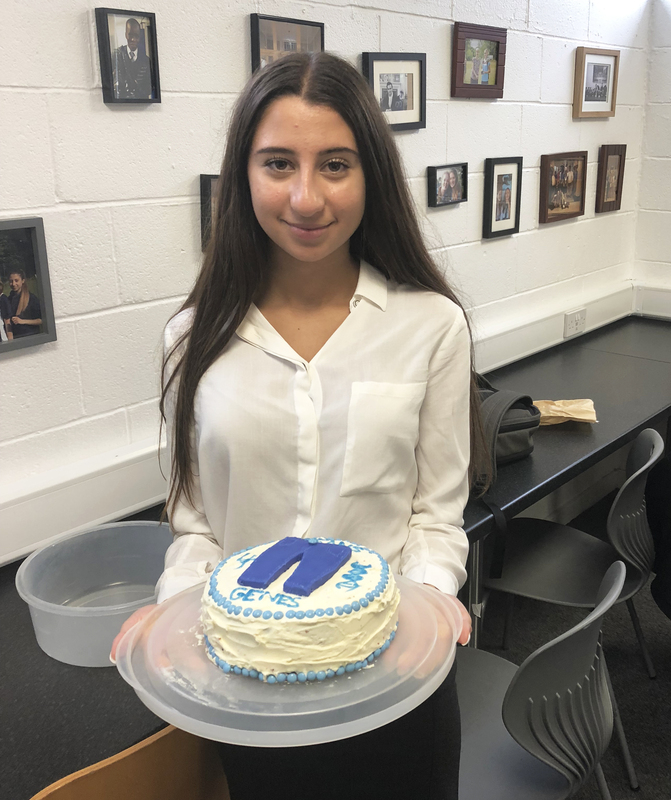 In the end it came down to taste and Tanya Redif (Atkinson) was named victorious. 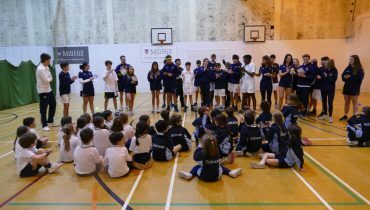 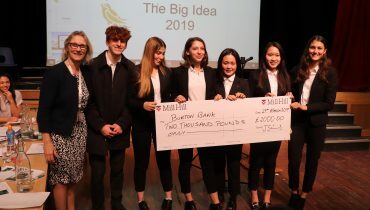 Maria Stalmanis (McClure) and Hannah Beckett (Murray) were worthy runners-up.